Visit the professionals at Rocky Mountain Window Tint for all of your window tinting needs! Custom window film installation in the Bay Area and Northern California. Stay cool and comfortable on the road with window film professionally installed by Rocky Mountain Windowtint in the Bay Area and Northern California. 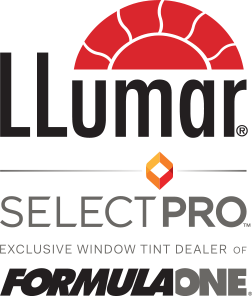 As your local SelectPro dealer for industry-leading LLumar window tint, Rocky Mountain Windowtint offers high-quality, energy-efficient and affordable solar control solutions. Our full lineup of automotive window films block out the dangerous UV rays that can quickly heat up your car. On a sunny day, stepping into your car can feel like stepping into a sauna. In fact, your car’s interior temperature can increase an additional 40° after sitting in the sun for just a half an hour. Stop cranking your fuel-burning air conditioning and instead sit back and relax in cool, consistent comfort with LLumar automotive window tint. When professionally installed by Rocky Mountain Windowtint in Livermore, window film reduces solar gain to lower temperatures by 65% while offering the eye-catching style every driver desires. Enhances UV protection – Even if you think you’re safe behind glass, dangerous ultraviolet rays can stream through, putting you at greater risk for skin damage. LLumar blocks 99% of UV rays to keep you safer. Protects your interiors – Keep your car looking newer, longer. Window film protects your leather, fabric and vinyl against fading, cracking and peeling from the sun. Reduces dangerous glare – Glare from sun and headlights is both aggravating and dangerous. Automotive window tint blocks 87% of glare so you can drive any time of day without eye strain. Enhanced protection – Our car window film is difficult to break through, so thieves can’t break in. Plus, it holds windows in place in the event of an accident to protect you against flying shards of glass. With LLumar automotive window tint from Rocky Mountain Windowtint, you can look cool and feel cooler every time you hit the road. Visit our shop in Livermore to see all of your shade options, specially manufactured to complement your factory-installed glass. Contact the car window film experts at Rocky Mountain Windowtint today for your free, no-obligation estimate! When you need car window film, LLumar window tint and Rocky Mountain Windowtint offer significant benefits for drivers in the Bay Area and Northern California. Stop the hot and cold spots that make you uncomfortable. Window tint helps maintain consistent temperatures in your car. Window film blocks 99% of UV rays to help reduce fading of your upholstery and to protect you against dangerous skin damage. By stopping 87% of irritating glare, LLumar window tint lets you drive without distraction from the sun. In the event of a natural or manmade disaster, LLumar holds your windows in place to prevent flying shards of glass. See how LLumar window film can benefit your car, home or business. LET ROCKY MOUNTAIN WINDOWTINT HELP WITH YOUR SOLAR HEAT AND UV CONCERNS TODAY! 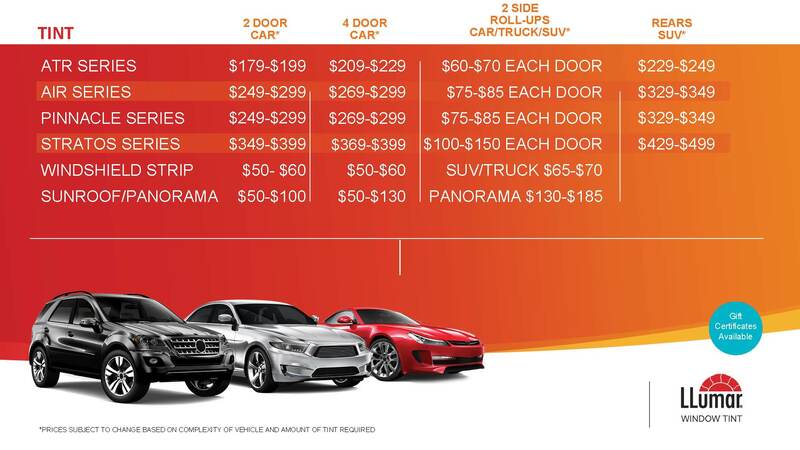 Get your free automotive window film quote from Rocky Mountain Windowtint and start enjoying greater comfort, cost savings and glare protection. 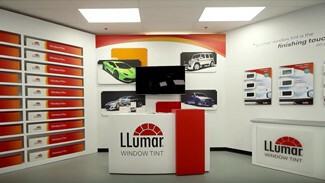 As your LLumar window tinting dealer for the Bay Area and Northern California, we can help you take control of the sun with a solar film solution that fits your needs, budget and design. Plus, with our 100% satisfaction guarantee, that peace of mind will last for years to come!